‘The New Voice Of The Piano’. 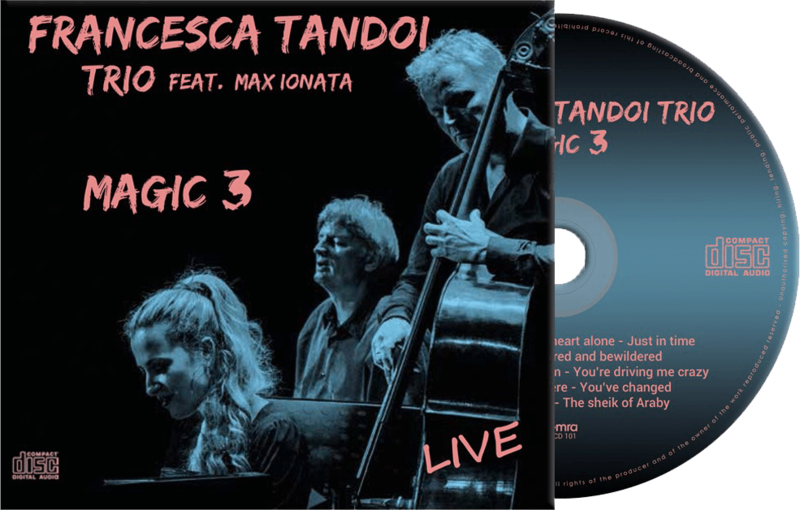 Francesca’s latest CD: Magic 3, is now available on ESP. 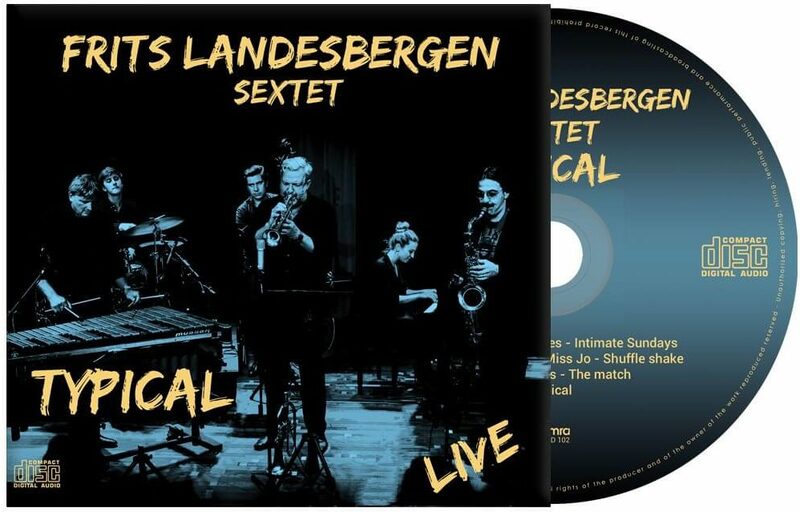 ESP, a record company, founded in September 2018 by Nanouck Brassers and Frits Landesbergen, aiming to promote and support swinging Jazzmusic and talented Jazzmusicians. Support our company together we keep the music alive!